Gifting at Christmas is always as rewarding for me as it is to receive gifts. I love giving someone something that I know they have wanted for a long time, or a surprise that they weren’t expecting. The best advice for buying presents, in the event that you don’t have any ideas, is to think of the things you would like yourself. I tend to go for things that I know someone wouldn’t buy themselves, as this to me is a proper present. Of course there are the obvious things like a yearly diary, a winter scarf, pyjamas and accessories. Our Christmas Gift Guide For Her this year includes some of the more useful presents but a little more luxurious than they would buy themselves, and a few more unique ones. This is on my Christmas list so I thought I’d include it on my Christmas gift guide. A designer belt is a great way to introduce a little bit of designer luxury into the wardrobe of someone you love, without breaking the bank. It’s by no means cheap but less so that a designer handbag. A classic neutral coloured scarf that will go with anything and keep you warm. A must in every woman’s wardrobe. This scarf will flatter every coat, jumper, colour….. any outfit in fact. Absolutely loving this necklace. A polished star pendant gives this necklace a touch of Stella spirit, made in Italy from vintage gold brass. The perfect piece for day-to-night looks. 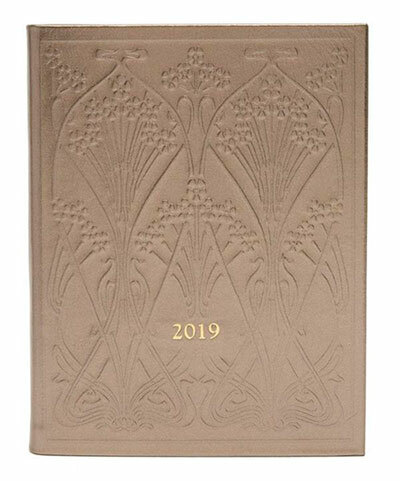 Those who live by their diaries will love this luxury embossed Liberty leather diary. This leather bag with its velvet finish (very festive but can be worn all year round) can be worn across the body or over the shoulder. It’s a good size so is perfect for daytime or night. Because we all need to think more about climate change, we can’t ignore it any more! Vivienne Westwood launches the re-usable Clima Bottle, promoting a zero-waste alternative to the disposable plastic bottle. Featuring the iconic 'Climate Revolution' graphic, the bottle is beautifully presented in a clean metallic gold finish, printed with a deep royal blue. Made from revolutionary stainless steel, the bottle is able to insulate hot liquid for up to 12 hours and cold for 24 hours. 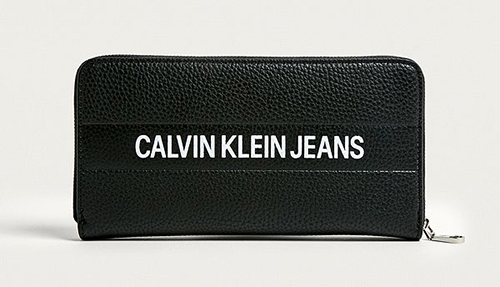 A slim wallet yet it still holds plenty of cards, notes, coins. I like a good sized purse but I hate it being really chunky and heavy. Love this one. Coffee table books are always are great gift, they look good sitting out and you (or your guests) can browse through it at your leisure. Producing photography that has come to define the aesthetics and attitudes of the 1990s and 2000s, Rankin’s influence continues to be seen everywhere, from fashion editorials to cinematography, graphic design and music videos. No need to choose one fragrance from the fabulous Acqua di Parma, here you get three! A refined interpretation of the peony flower, a tribute to the rose (the queen of flowers) and the sophisticated allure of the magnolia flower. These PJ’s from DKNY have a real festive feel to them but not so much that they can’t be worn all year round. All boxed up to make a beautiful gift. 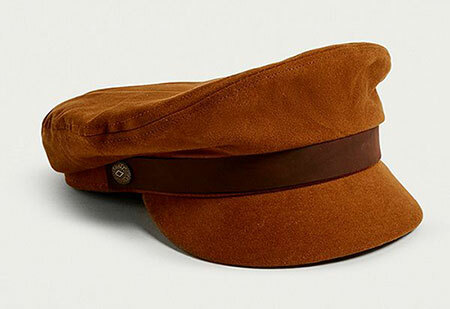 Loving this hat, very chic, retro-bohemian vibes going on and the colour goes perfectly with warm winter shades. It’s not too early to start your shopping - tomorrow is December! Check out our Christmas Beauty Gift Guide.